The first in a series of four reviews taking a look at the remaining classic series releases from Wave Three of Toy R Us' exclusive Doctor/Dalek 2-packs. 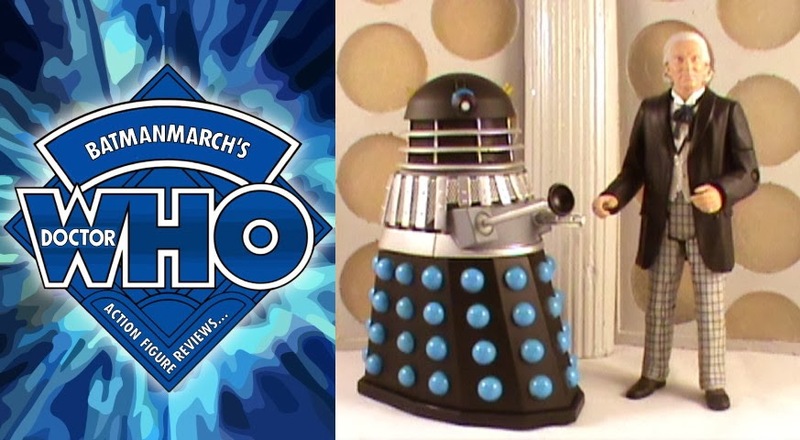 Starting the ball rolling is the First Doctor and Supreme Dalek from The Dalek's Master Plan. 8th Doctor Series 3 Update - I Need Your Help! Sutekh's Gift of Death is on the way!